Increases sanitizer efficiency protecting from UV rays. 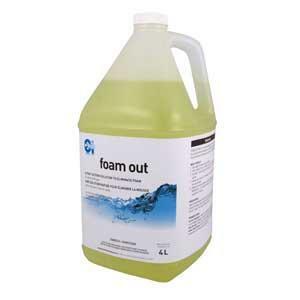 Produces water softness. Delays corrosion. 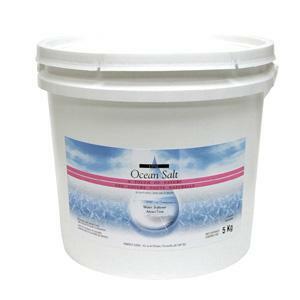 Reduces the wear of your salt generator cell. Salt One is designed to support salt generator and is to be used once in the spring after the pool opening. 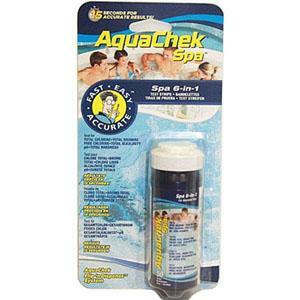 Its innovating formula will improve bather comfort and protect cell. This specialized pool product combined with salt generator enhances efficiency and water quality. 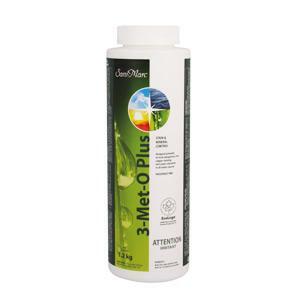 It is a balanced pH formula that will not affect pool water parameters. 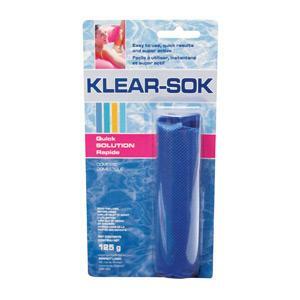 Makes pool water crystal clear.